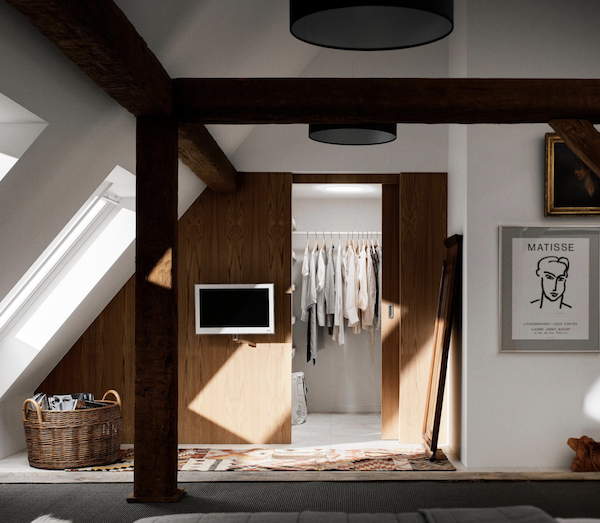 If you have a wood floor, consider adding tongue-and-groove wood to the ceiling for a unique design conversation. 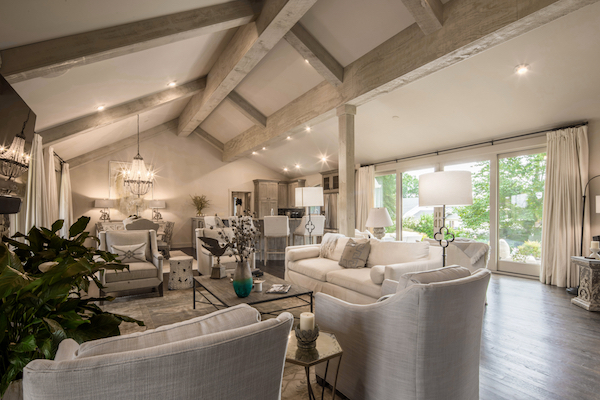 Consider a contrasting color for exposed beams. 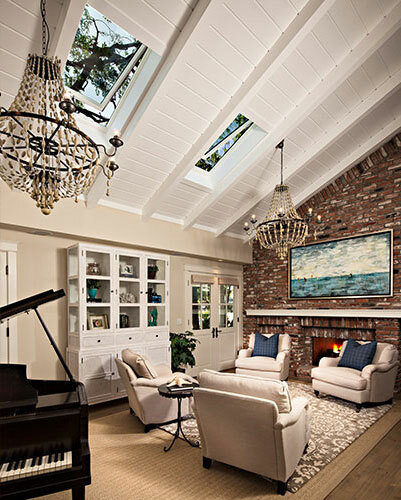 Skylights provide natural light while maintaining privacy in a home with tight lot lines. 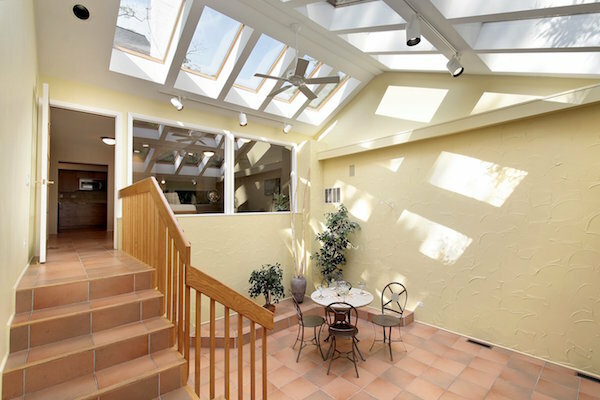 Use sun tunnel skylights to bring daylight into the darkest corners of your home. 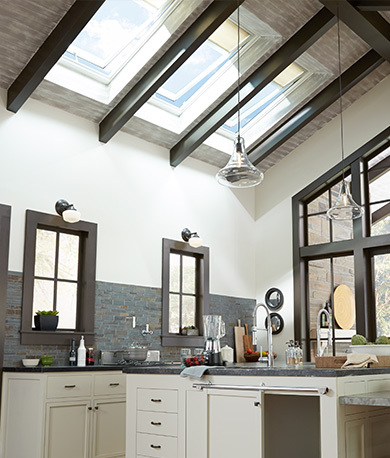 Skylights have become synonymous with leaks, but at VELUX, we're changing the narrative. 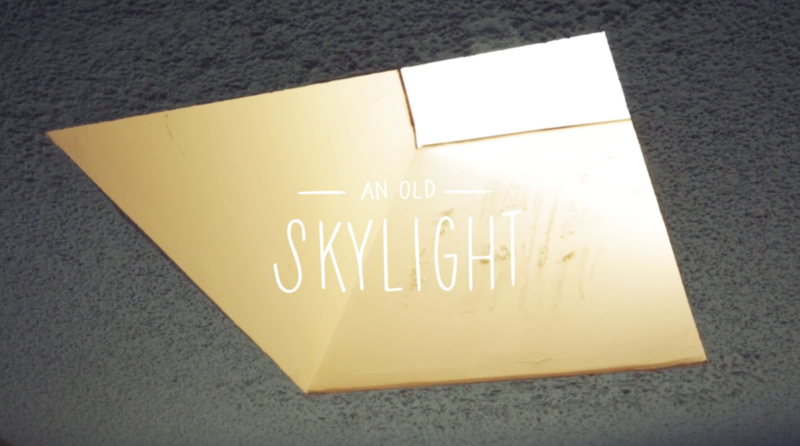 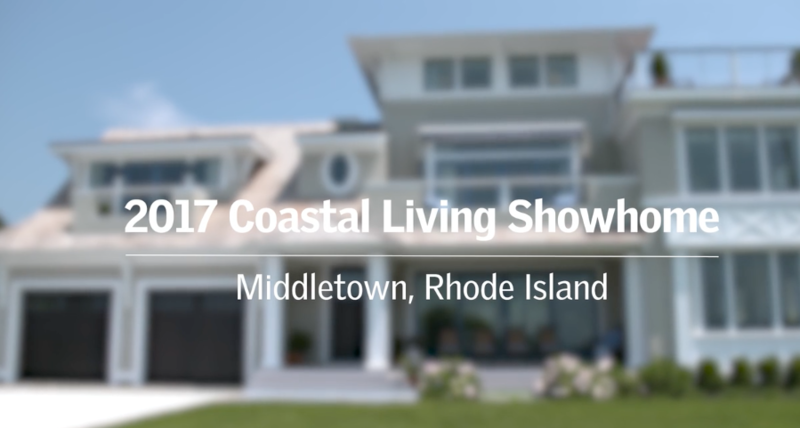 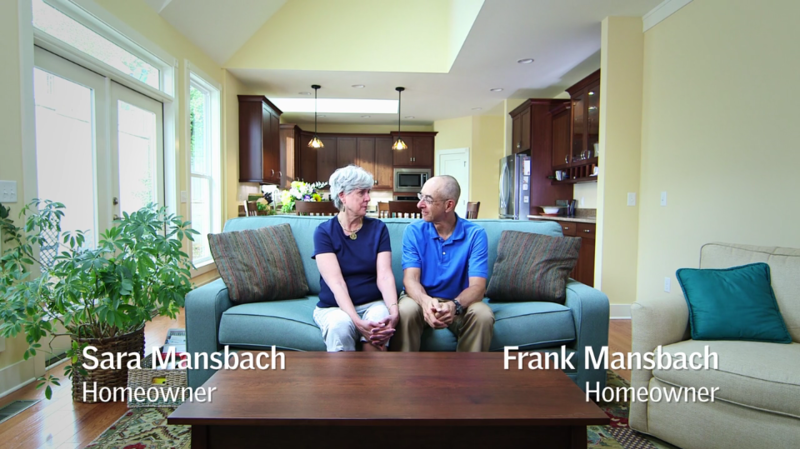 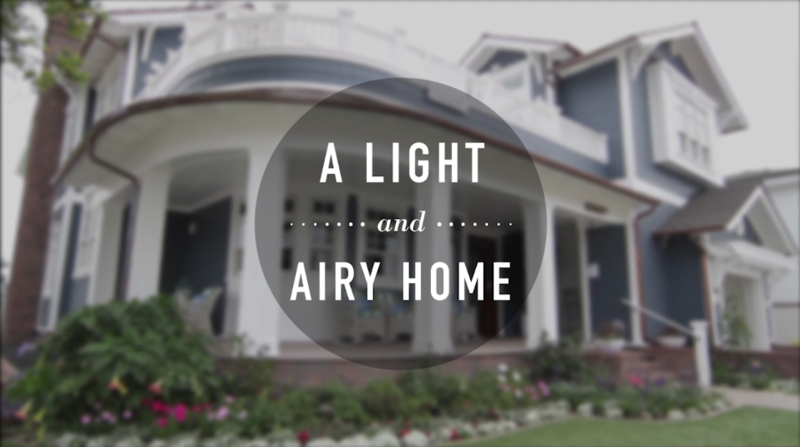 Learn how VELUX skylights transformed the Coastal Living show home. 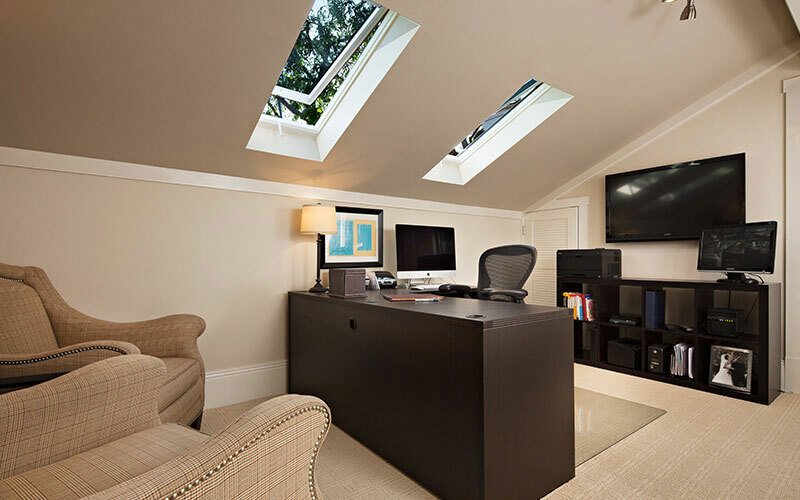 Adding Fresh Air Skylights to this home office made it into a cool, comfortable and inspiring space. 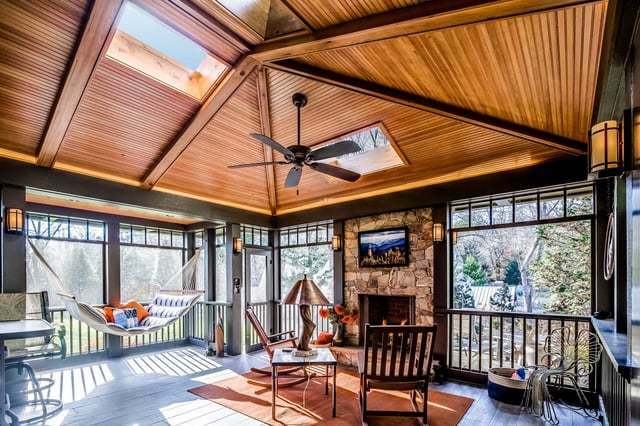 Working from home has never been better! 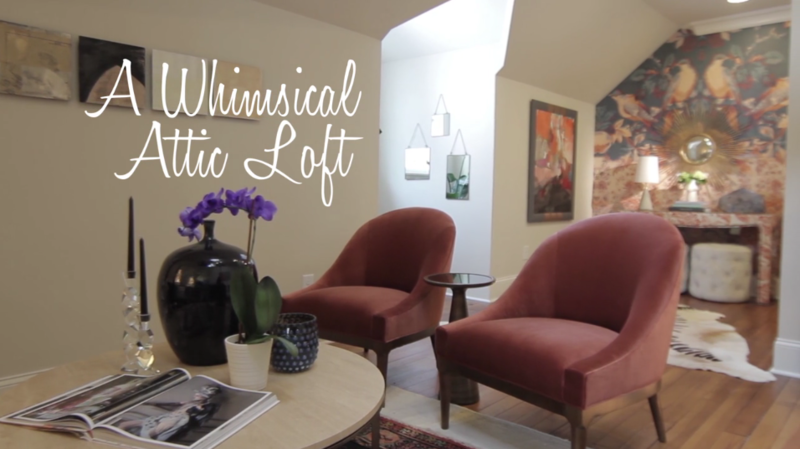 These decorating ideas will help you make the most of your living room's exposed beams.